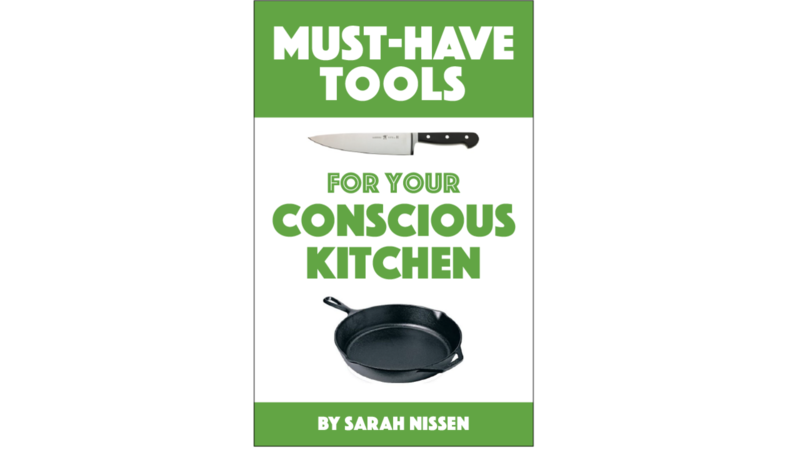 You'll receive a digital copy of Must-Have Tools for Your Conscious Kitchen. Upon payment, you will be redirected to a page where you can immediately download the book to your computer. Please do not share your copy. Your purchase and your friends' purchases help support me on my mission. If you are dissatisfied with my book for any reason within 15 days of purchase, contact me at [email protected] and I'll happily give you a full refund.